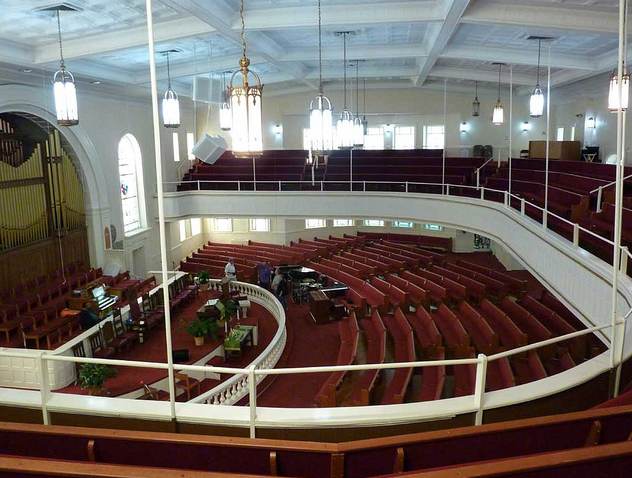 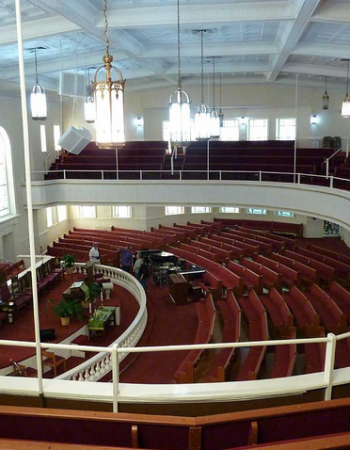 "Big Bethel A. M. E. Church was founded in 1847, and is the oldest predominantly African American congregation in the Metropolitan Atlanta, Georgia area. 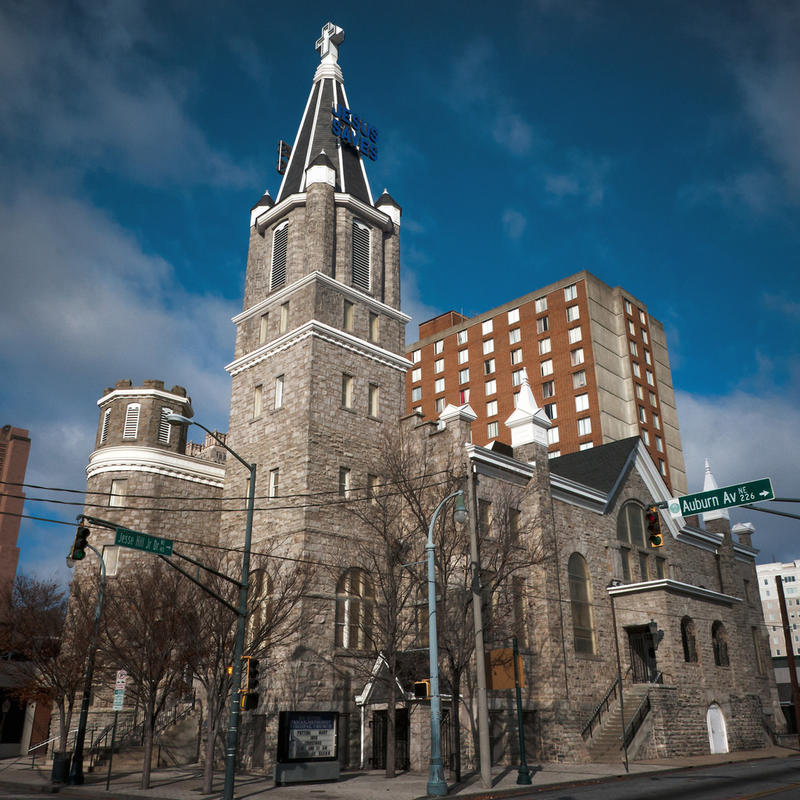 Vision Statement - A spirit filled fellowship engaging in fervent worship, bible based teaching and preaching, and compassionate missions driven to be the miracle in downtown Atlanta. 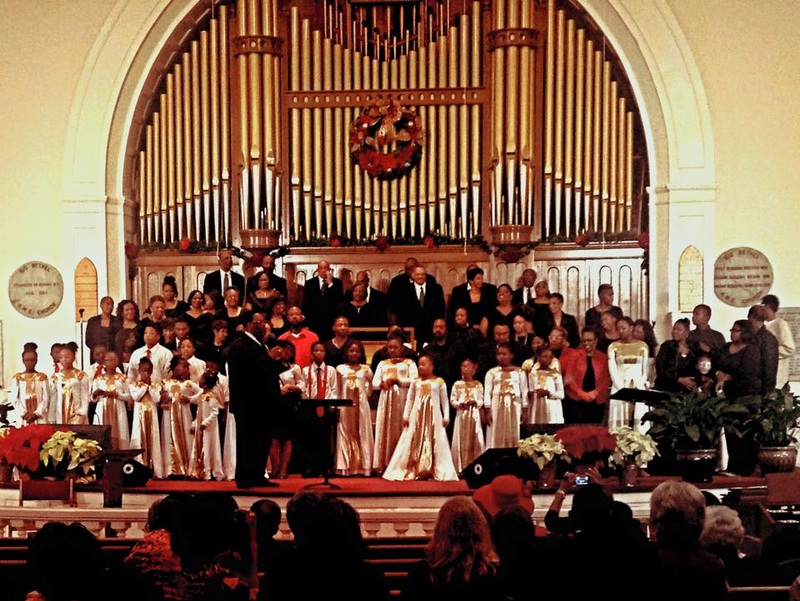 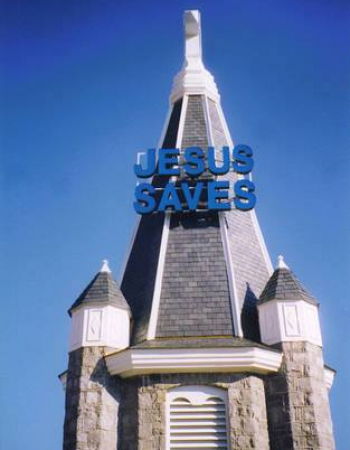 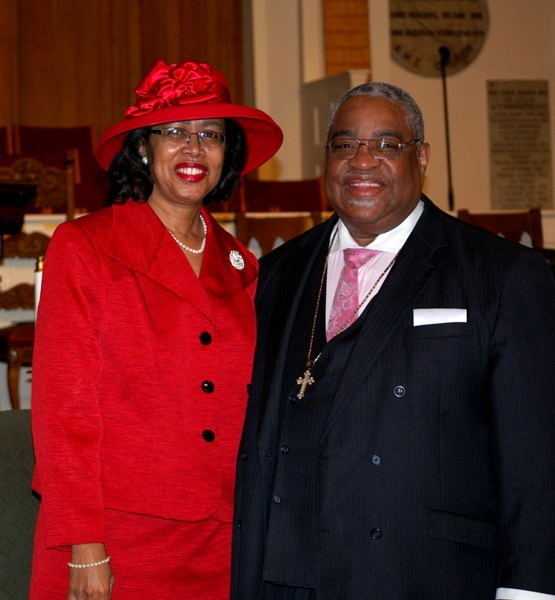 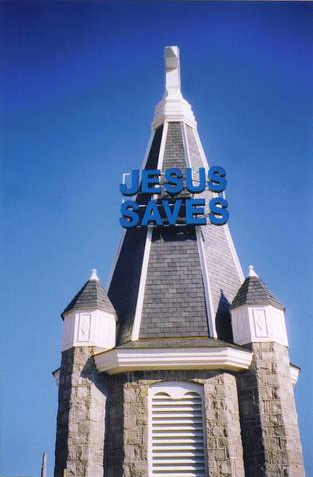 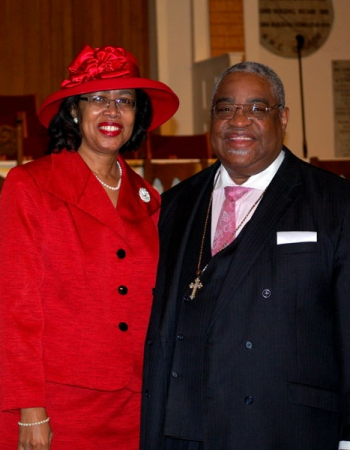 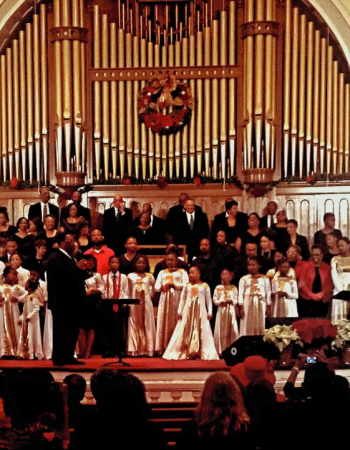 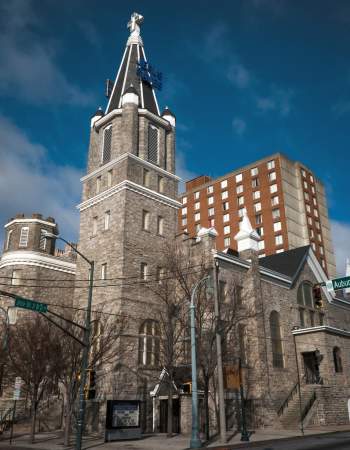 The mission of Big Bethel African Methodist Episcopal Church is to proclaim the gospel of Jesus Christ; and to communicate to the world through preaching, teaching, evangelizing, worshipping, and stewardship, that Jesus Saves."